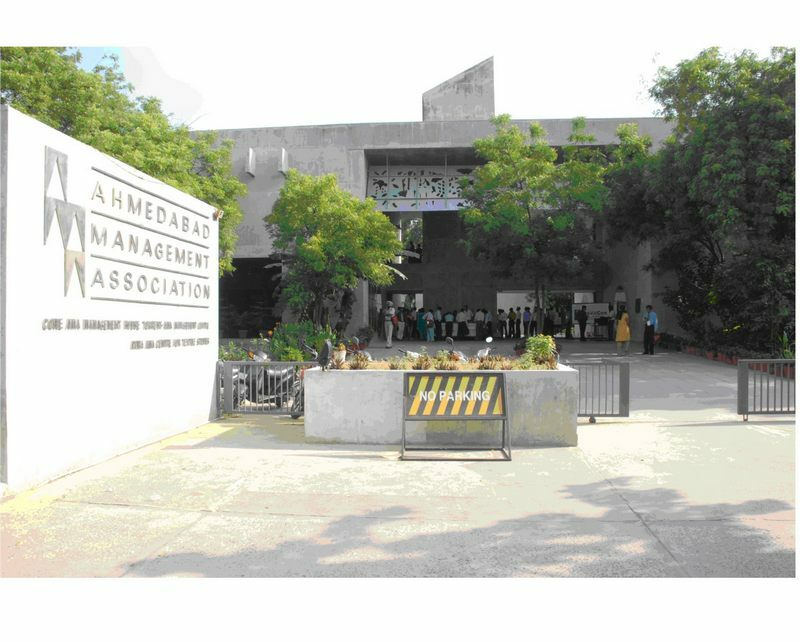 Ahmedabad Management Association or AMA as it is popularly known as was established in 1956 under the leadership of Dr. Vikram A. Sarabhai and other professionals as an independent, non-profit, registered Charitable institution and a Society. 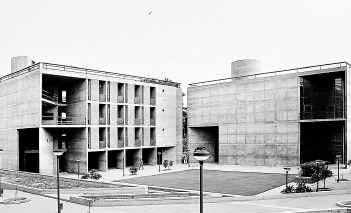 It was one of the first institutes to promote the management movement in India and in a way a pioneer in charting out programmes that promote excellence in management. Every year, AMA designs new innovative programmes to provide management education to professionals and students in the city. These programmes include continuing education diploma programme; short duration certificate programmes; 1-2 days management development programmes. Each of these modules is focused on a topic or a function of management and is delivered by an expert professional from the relevant industry. They also provide sector specific prammes for sectors such as education, agriculture, travel, tourism/hospitality, and computers. You can even take up language lessons at AMA. You can learn beginners level English, French, Japanese, Spanish and Gujarati. If you are passing by the AMA building, it is definitely going to impress you. Once you step inside, you will see how a place of education can incorporate beautiful architectural elements. 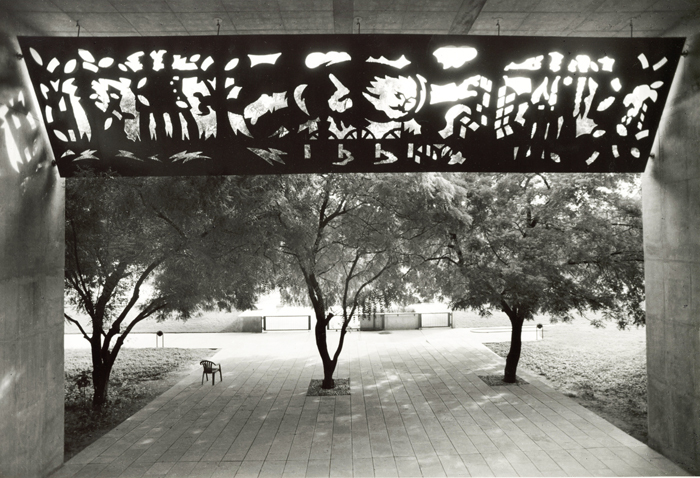 Like the way existing neem trees have become a part of the building’s design or the method in which light penetrates in the building giving it an open spacious feel. 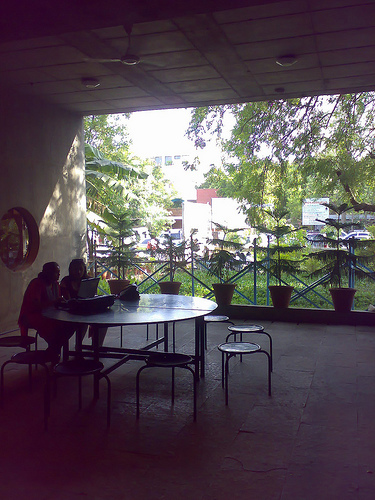 The building also incorporates an auditorium, a convention centre, a seminar hall, a computer lab, a library and a conference room, which facilitate the different programmes. AMA provides institutional and individual membership. Any person who is employed in a managerial position or has professional qualification such as MBA, CA, CS etc. can apply for the same. If you meet people who have been associated with AMA, they will surely agree that AMA is an enriching platform for Ahmedabad where knowledge is shared and grown.